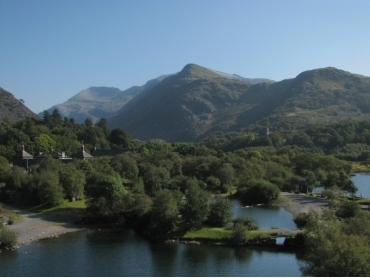 Padarn Country Park is located on the banks of Lake Padarn in Llanberis, Gwynedd, North Wales. 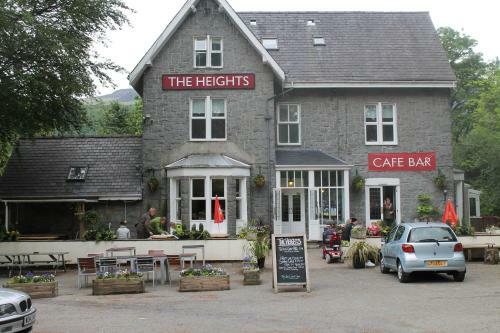 Attractions in the 800-acre park include Llyn Padarn Lake, the Coed Dinorwig woodland, the Vivian Quarry (now home to extreme sports), the old Quarry Hospital Museum and visitor centre, the Welsh Slate Museum, various crafts and adventure attractions, or choose either a 5 mile trip on the Llanberis Lake Railway or a cruise around the lake on the Snowdon Star. For the more active there are trails in abundance and you have a choice to explore woodland, lakeside and industrial heritage trails. The park grounds are open all year round but opening times for individual attractions may vary. Follow the link below for the Llanberis Lakeside Trail.